Take a complete 360 immersive walk through virtual tour of the Riviera 515 SUV. Bearing Riviera’s classic hallmark design, the new 515 SUV has been crafted with Riviera’s rich-heritage in mind. 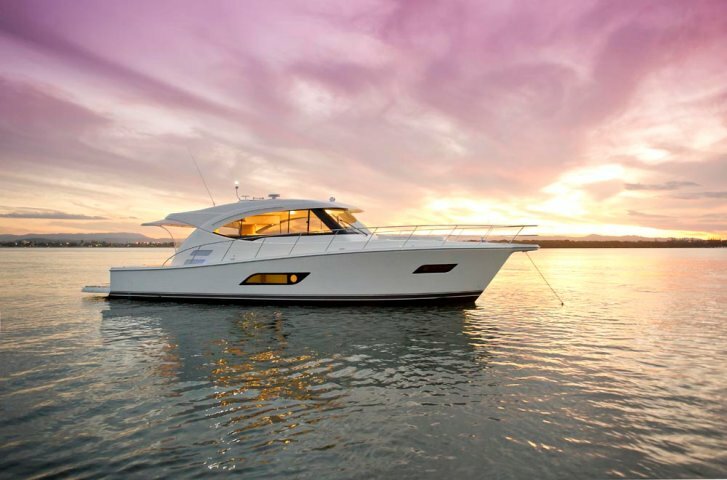 Combining the high performance, blue water cruising and fish raising abilities of the classic Flybridge with the single-level leisurely entertaining features of the popular Sport Yacht series, has created a vessel like no other, a true bridge between them both.